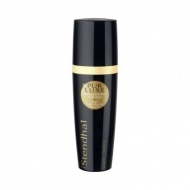 Provide a contour of smooth and youthful eyes;Provide excellent anti aging treatment. 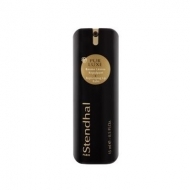 Pur Luxe Balm Contour Des Yeux from Stendhal is a balm pearly white. 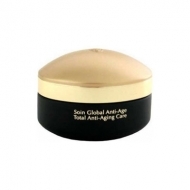 Wonderfully rich and smooth, this product is a effective wrinkle treatment, anti dark circles and anti bumps. Apply in the morning and in the evening around the eyes with movements that start from the outside in.